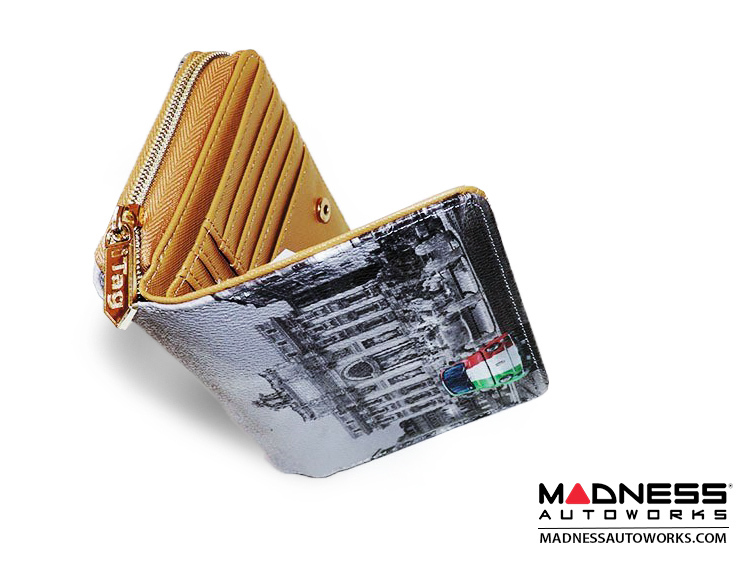 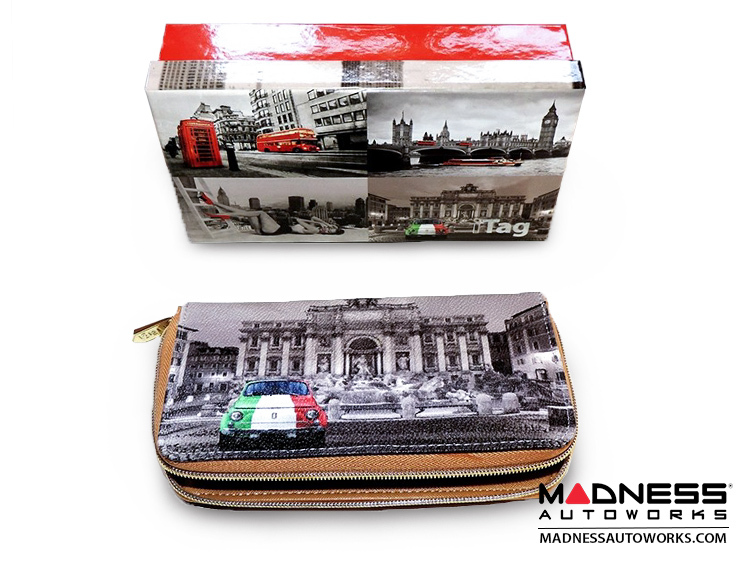 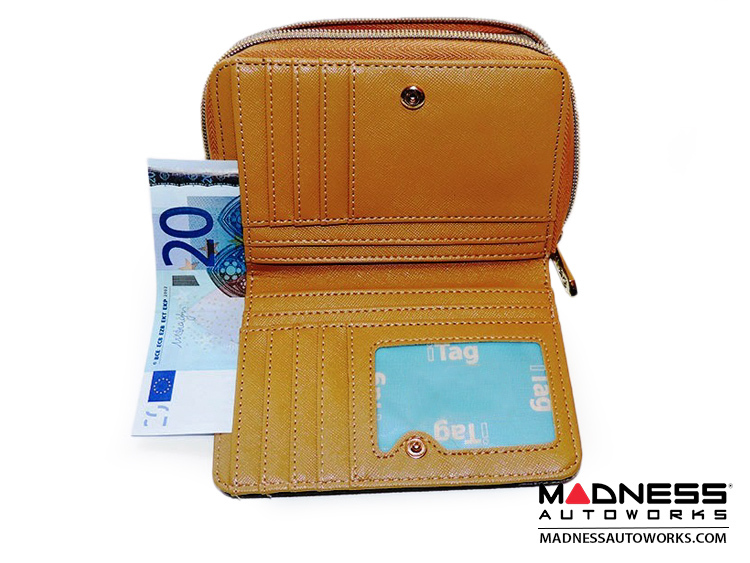 This listing is for a great looking Ladies Wallet with Classic Fiat 500 Theme. 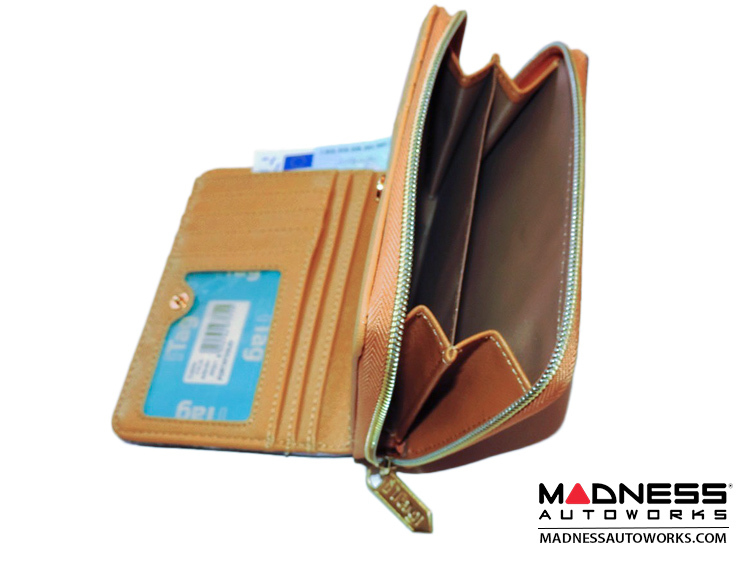 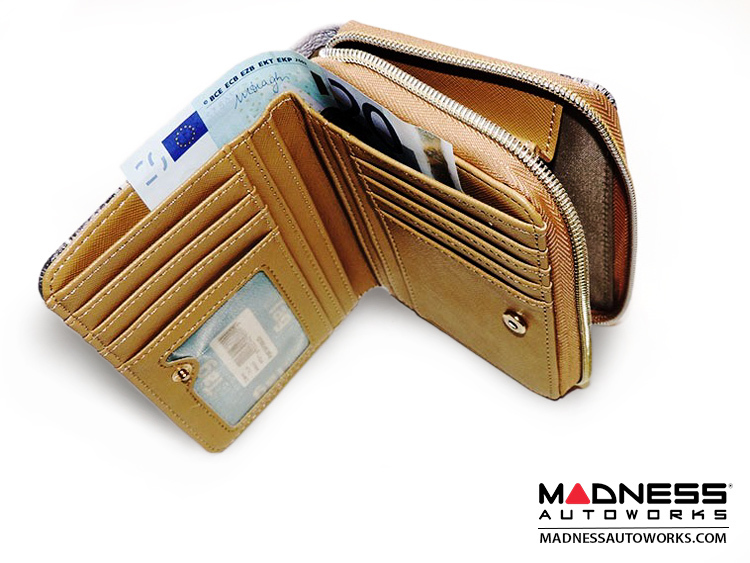 Lots of interior compartments for storage on credit cards, drivers license and etc. 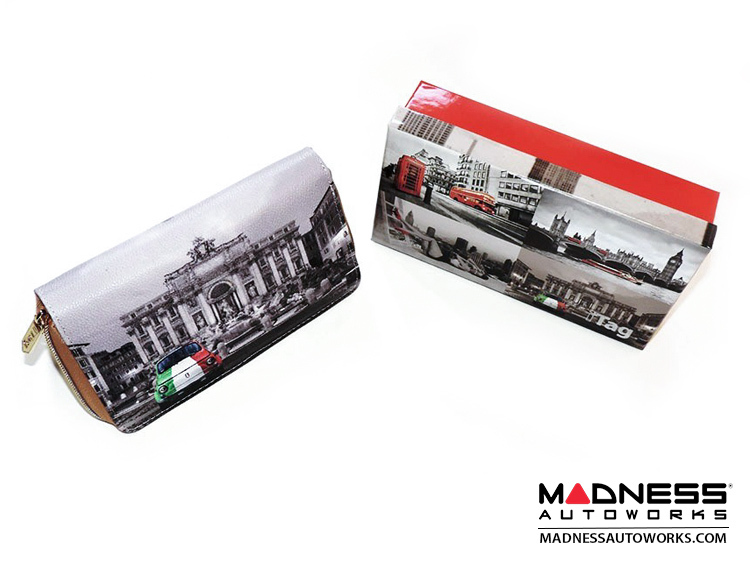 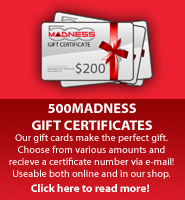 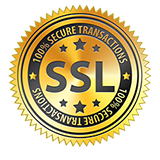 Be sure to check out all the additional pictures in the product listing.